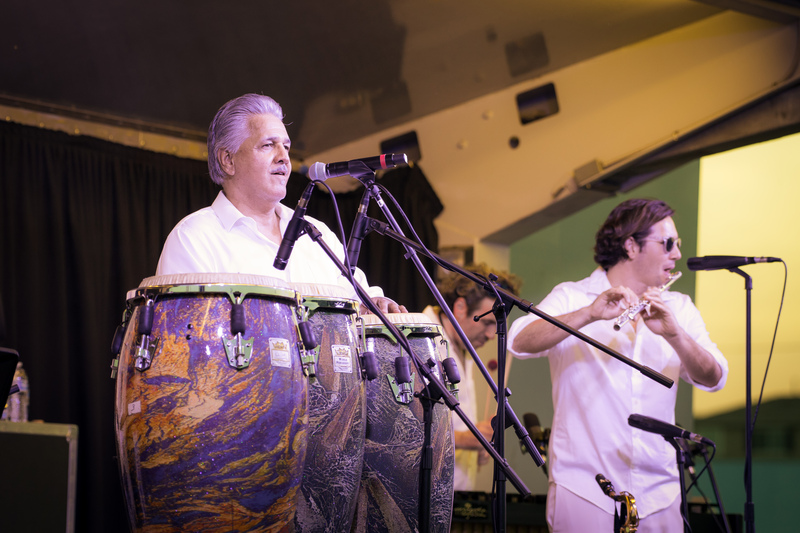 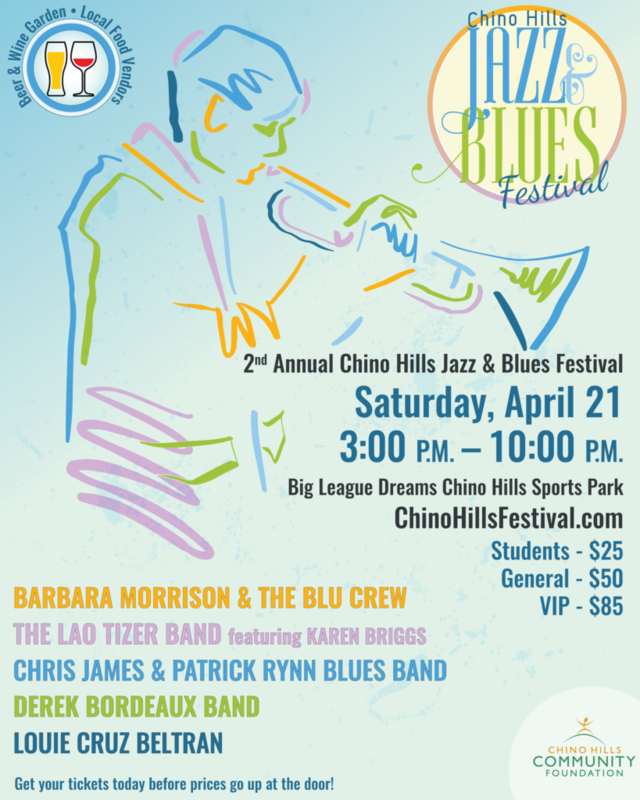 Our 2nd Annual Jazz & Blues Music Festival is Saturday April 21st, 2018! 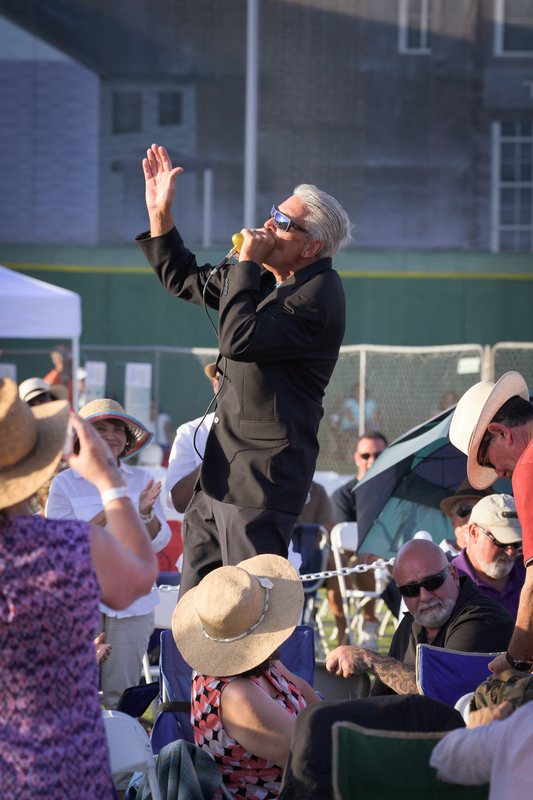 No coolers, outside food or beverages allowed. 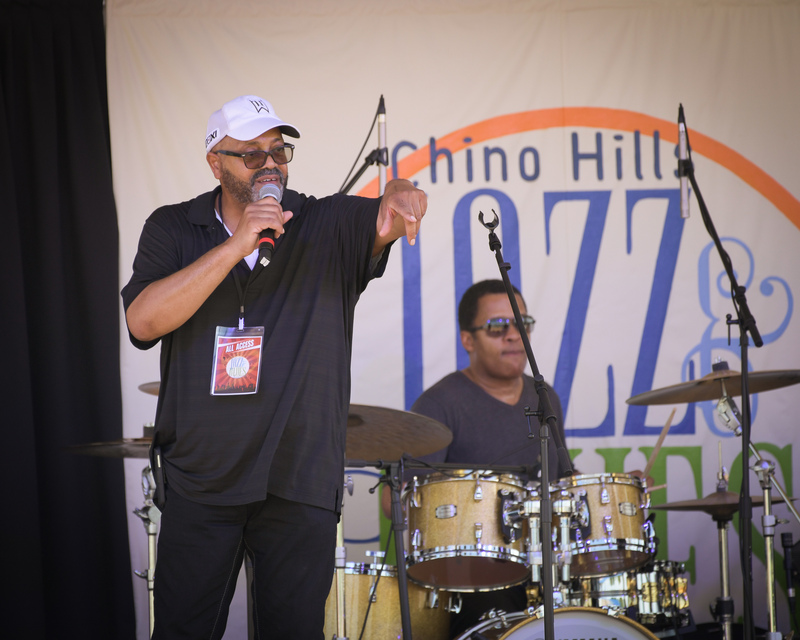 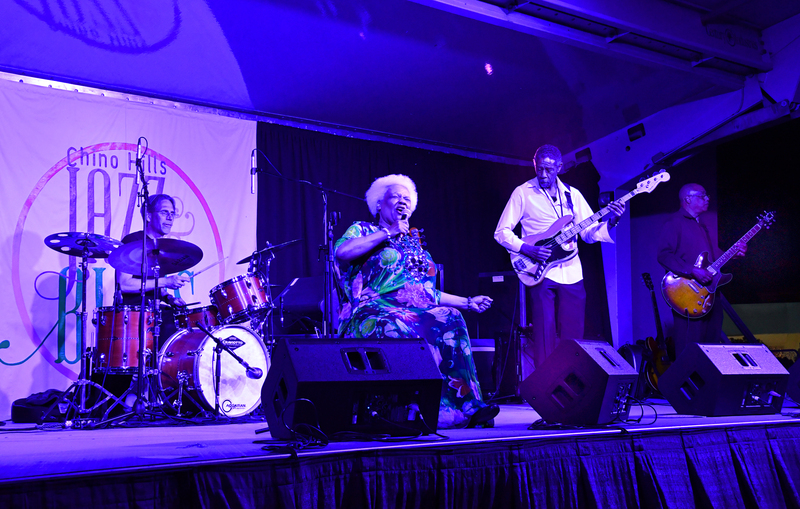 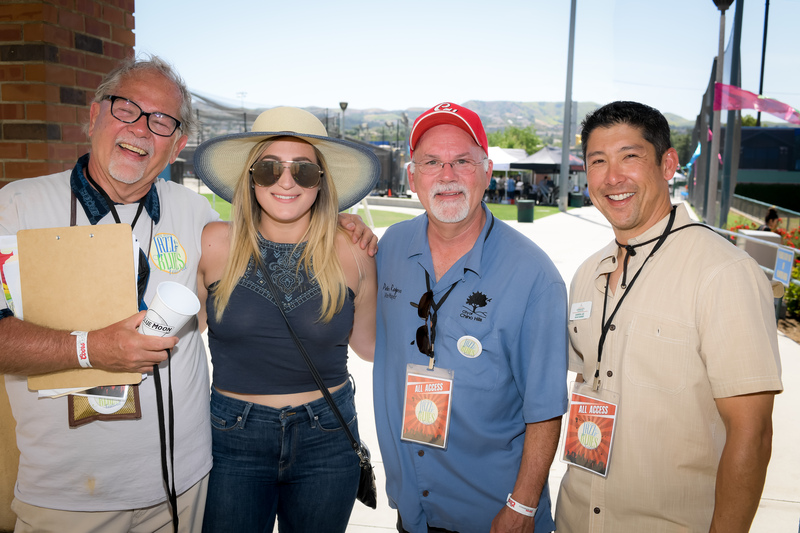 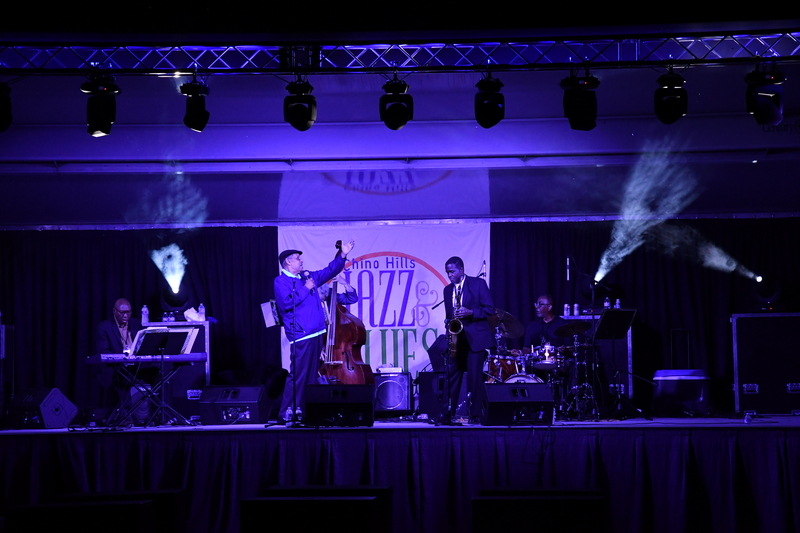 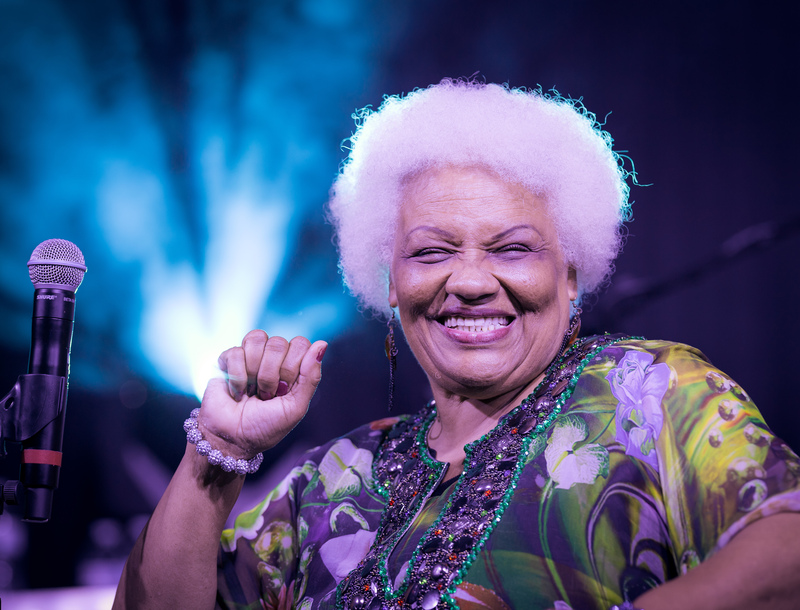 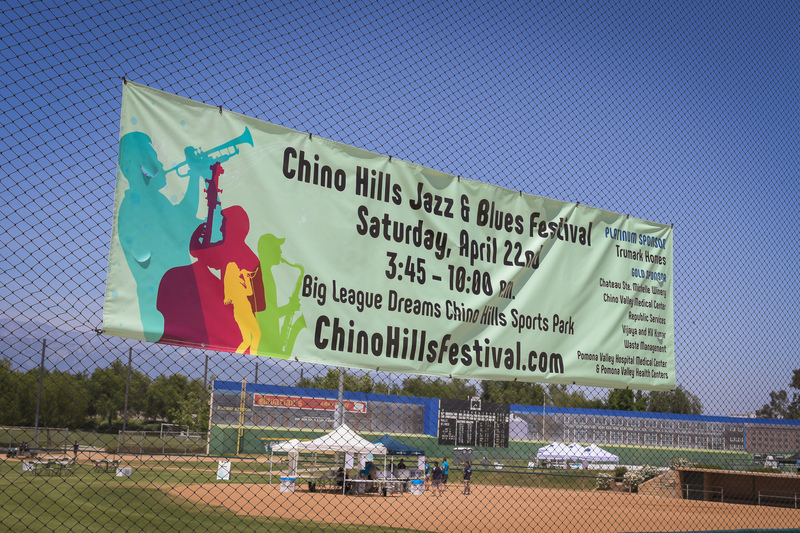 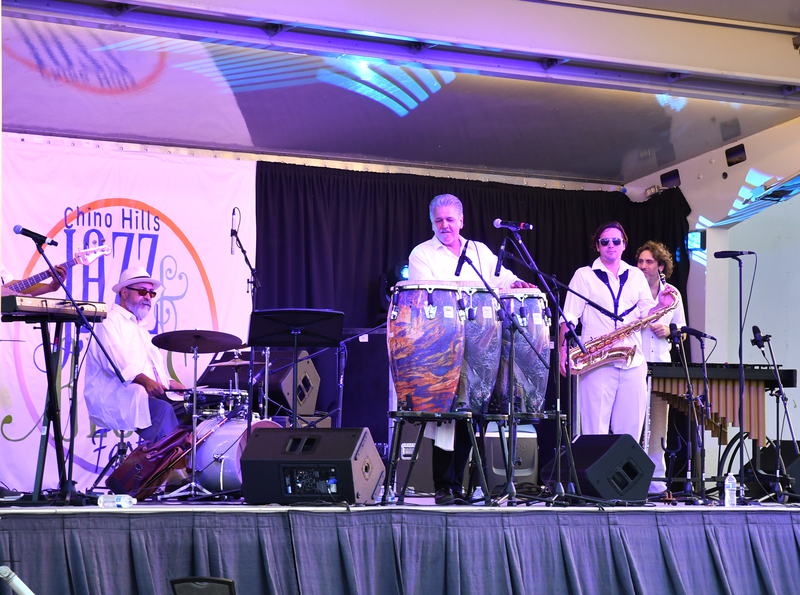 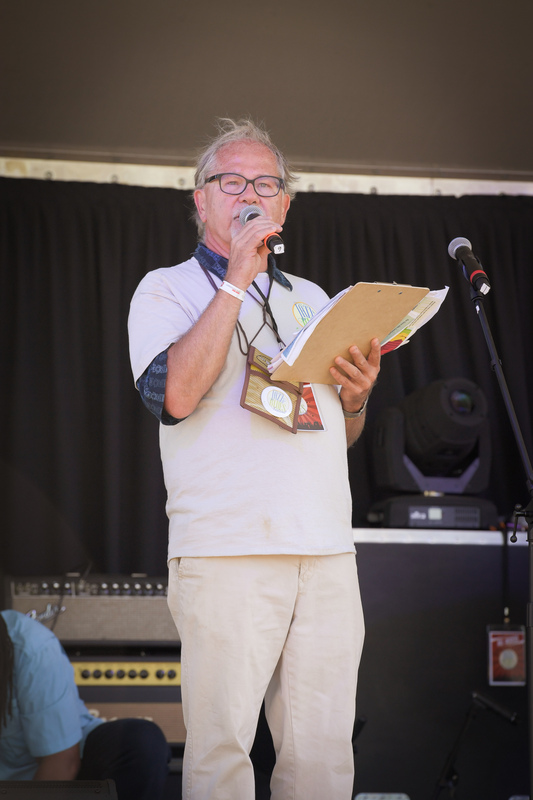 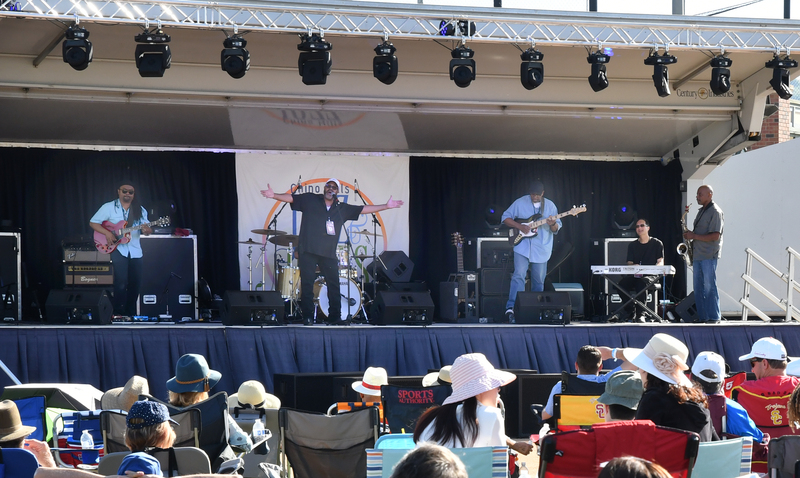 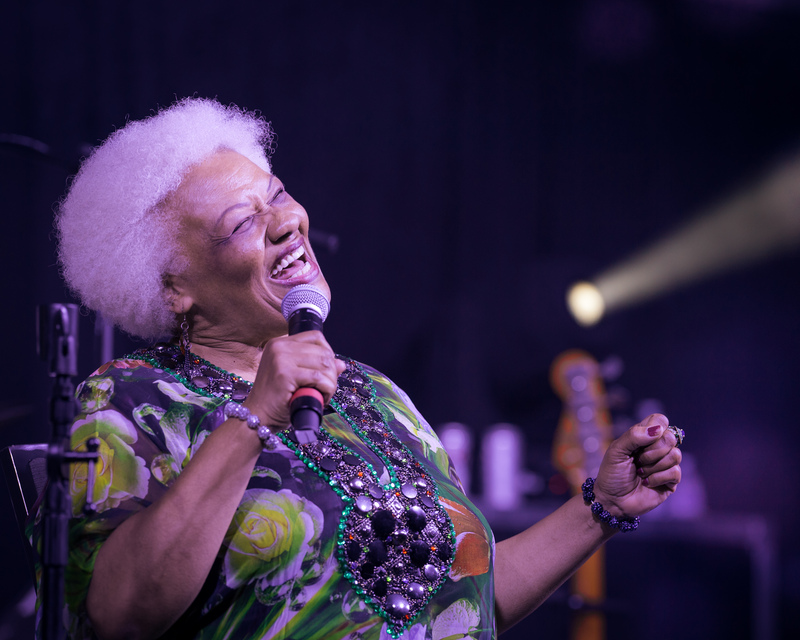 Thank you to everyone who helped make our first Jazz & Blues Music Festival in Chino Hills a resounding success. 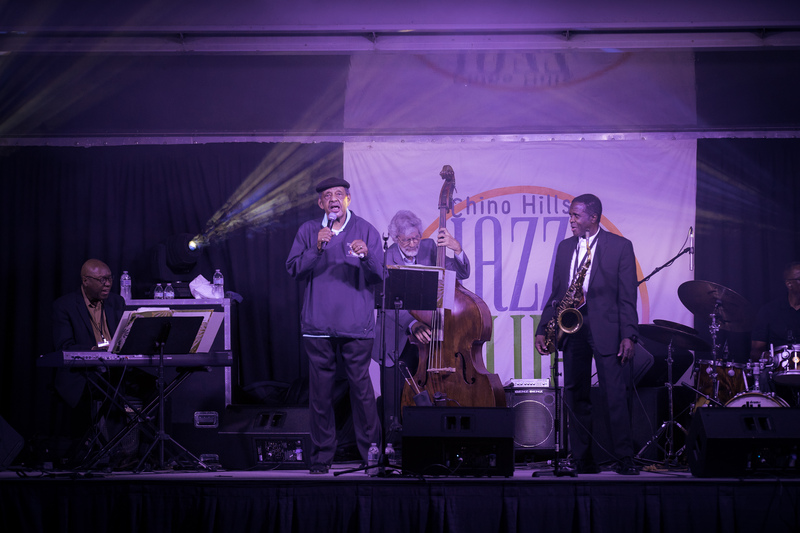 With over 500 guests in attendance, we raised over $31,000! 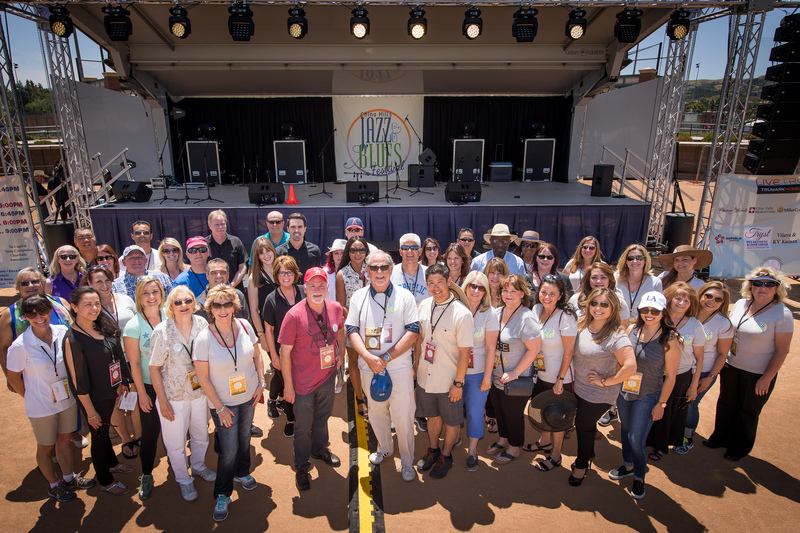 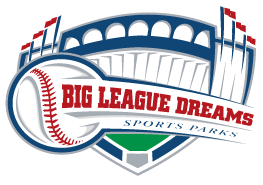 We hope you’ll join us in 2018.